After Builders Cleaners Residential & Commercial Central London SE | Quality Property Care Ltd.
Do not hesitate to get more detailed information about our reliable & top-notched after builders cleaning service! Contact our polite and understanding customer support representatives via this phone number: 020 3746 4287! Make a reservation and deal with the grime without even sweating. 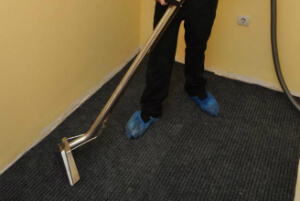 The expert cleaning service after builders can be useful to both private and business customers. 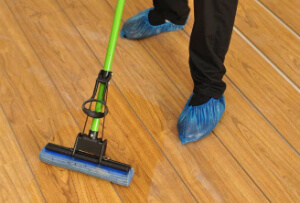 All people who are moving into a newly built office, house and flat can use the professional help of the experienced and reliable cleaners from the company. The service is suitable for industrial customers, as the company can provide all necessary certificates and specifications. Call Quality Property Care Ltd. or write to the customer care service now to book your after builders cleans now!